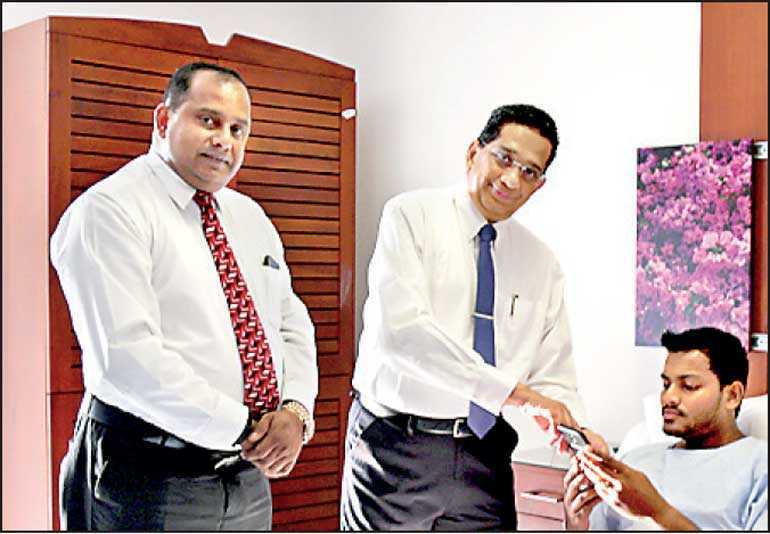 Lanka Hospitals PLC, the internationally accredited, multi award-winning healthcare provider has set yet another milestone in its service offerings for all in-house patients by offering free WiFi connectivity. The service offers 24/7 full streaming access as a move towards further improving the patient experience by enabling them to be connected with their family and friends. Lanka Hospitals is the first hospital in Sri Lanka to offer free WiFi connectivity for its in-house patients. The service provides easy access to download Lanka Hospitals’ mobile app or to log onto the hospital’s official website to surf its other facilities and services. Lanka Hospitals has over 25 dedicated centres of excellence in addition to 24/7 emergency services, pharmacy, room reservations and OPD channelling. Lanka Hospitals is an internationally accredited, multi award-winning hospital and is the first hospital in Sri Lanka to be awarded some of the most prestigious accreditations in the world for its healthcare service standards. Lanka Hospitals has retained the Joint Commission International (JCI) accreditation since 2014, and currently holds the world respected Medical Tourism Certification from the Medical Travel Quality Alliance (MTQUA), for the hospitals’ gold standard in global care services. Furthermore, Lanka Hospitals Diagnostics (LHD) is the only Sri Lankan laboratory to be accredited by the prestigious laboratory accreditation body, the College of American athologists (CAP).